The surveying and location tools from Laois Hire allow you to measure, monitor and survey land to the highest levels of accuracy. From laser levels, remote imaging tools and surveying equipment to pipe locators, sound monitoring devices and optical levels, Laois Hire can provide industry leading tools and equipment to help with a wide variety of construction and building tasks. We can even source more specialist survey items, if needed. 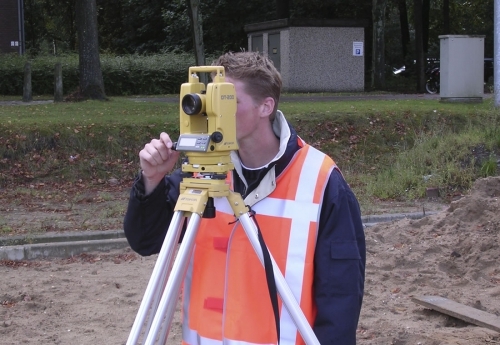 For on site surveys, be sure to use the range of surveying equipment on offer from Laois Hire. From a precision measuring wheel to a duct rod or flexible rod sonde, Laois Hire equipment will ensure your surveying work runs smoothly. For maximum accuracy and precision on site, the Laois Hire range of lasers and levels available are an ideal solution to your working requirements. Whether it is an optical or laser level, your site surveying will be sure to run smoothly with this industry standard equipment. Avoid causing any disruption on site, with the Laois Hire range of locators and detection equipment. 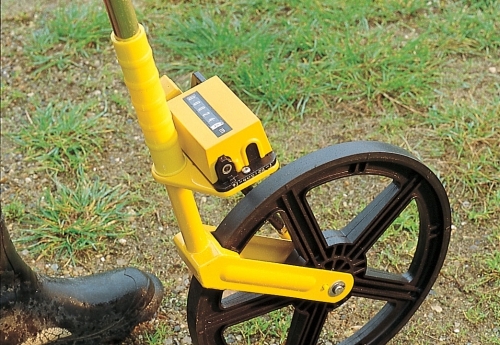 Detect pipes and cabling, or use one of our inspection cameras for quick and easy inspection work.